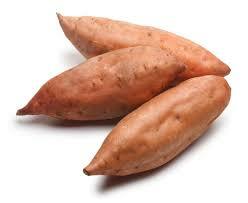 I was asked today by one of my clients the difference between sweet potato and brown rice. It is an interesting question and one that requires a practical answer. The first major physical difference is that sweet potato is a vegetable and as a whole food comes directly from the earth to you. 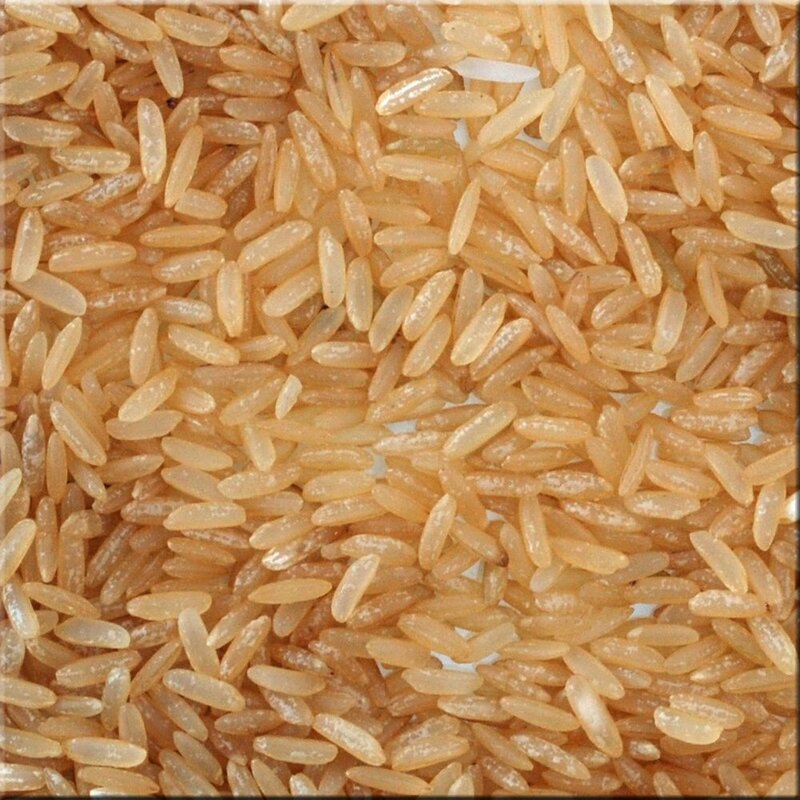 Whereas brown rice is a grain and undergoes a process of hull removal for edibility purposes. They are both great sources of complex carbohydrates. Per 100 grams raw brown rice has almost 3 times the calories and 4 times the carbohydrate value or 100 grams of raw sweet potato. They have almost the same amount of dietary fiber (both high) but brown rice has five times more protein. This is not to say you should consider brown rice a complete protein as it is not. It should for the most part be coupled with another high protein legume like lentils or a lean meat or fish. They are both great pre workout foods (with low glycemic index (GI) values) released slowly through the bloodstream providing a sustained delivery of energy which could last you well past your one hour workout. You can eat both up to 30 minutes before a workout as they digest fairly quickly and enhance muscular endurance and pump. While both are high in vitamins and minerals sweet potato has the highest level of beta carotene and Vitamin A among root vegetables both of which are powerful natural antioxidants. Brown rice is also a great source of selenium which in addition to fiber has been shown to reduce the risk of colon cancer. Both are healthy functional foods that may take up to 1 hour to cook yet baked sweet potato you can travel with more conveniently as it is able to be wrapped in foil and eaten out of its own little packaging while on the go! For questions and feedback please leave your comments below. Enjoy your whole foods and maintain your clean eating!